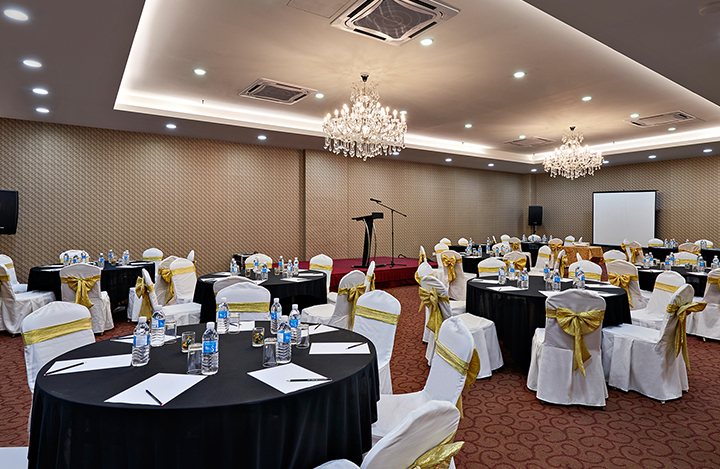 Managed by the international Alorie Hospitality group Hotel MetraSquare Melaka is a mid-scale hotel – ideal for company and family gatherings, getaways, seminars and retreats – nearby the myriad attractions of the state and the UNESCO Heritage City of Melaka (Malacca). 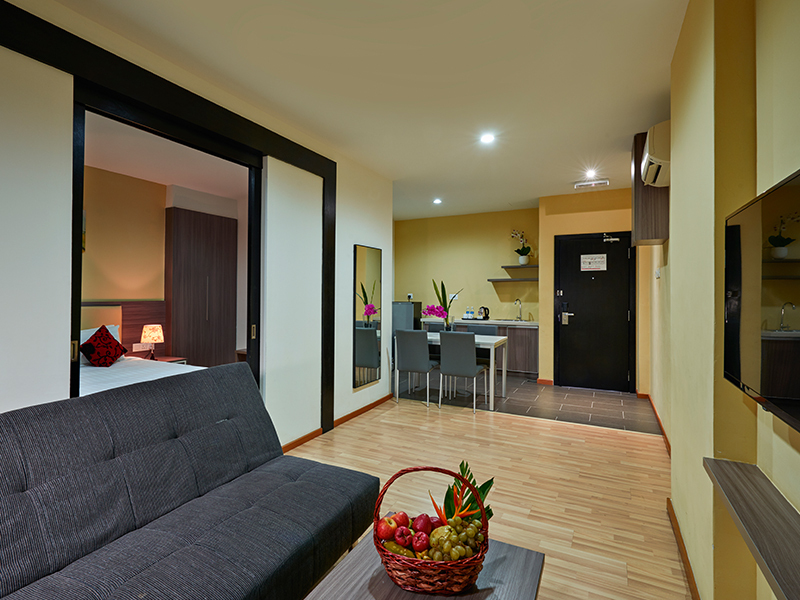 A great setting for budget conscious travellers, many of its very spacious rooms can accommodate up to 4 persons. 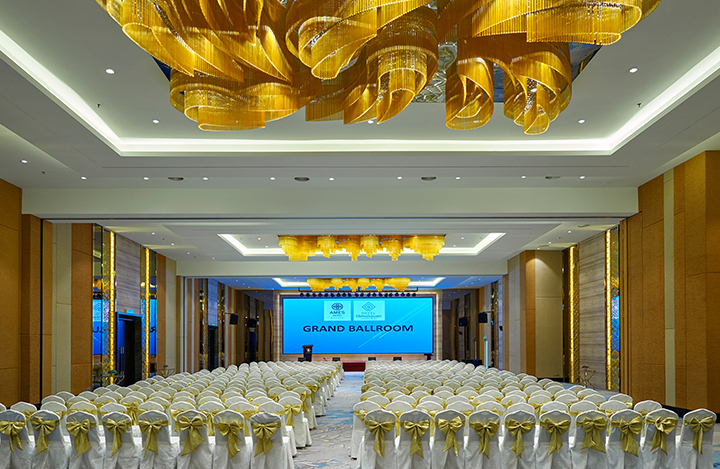 Recently upgraded and renovated, the premium 3-star hotel offers 400 rooms and 4 meeting rooms with access to a state of the art 800 pax Ballroom and luxury function facilities at the attached 5-star 302 room sister property – The Ames Hotel. Minutes from the Ayer Keroh toll off the North-South Expressway of Peninsular Malaysia, it is also nearby the Melaka International Trade Centre, government offices, Mydin hypermart and a host of Melaka state’s activities and attractions. All rooms are equipped with the amenities of a Premium 3 Star Hotel – and more! Larger rooms and apartments can accommodate up to 4 persons! A separate wing containing cosier units with premium furnishing and décor will suit couples, executives and individuals with more refined expectations. 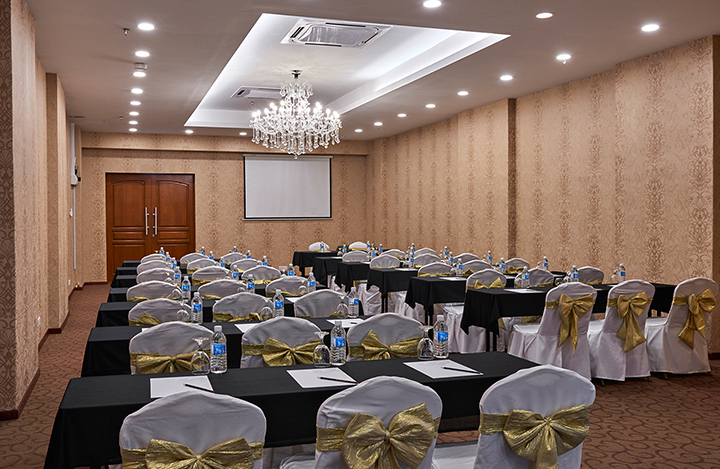 MetraSquare offers Meeting and Wedding Planners the best of both worlds – multi-person accommodation and either budget meeting and banquet facilities or luxury ballroom and facilities at its adjoining sister 5-star Ames Hotel! The city of Melaka (Malacca) is exceptional in Malaysia due to its centuries of history, unique post-colonial architecture as well as the Nyonya – Straits Chinese, Malay, Portuguese and other ethnic – culture and cuisine. Hence it was bestowed the name Bandaraya Melaka Bersejarah (Historical Malacca City). 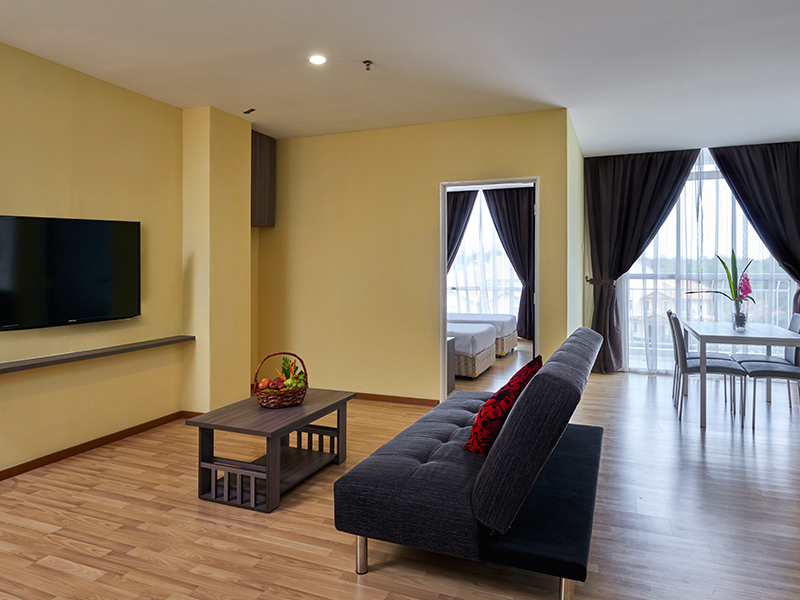 Hotel MetraSquare is strategically located for Business and Leisure nearby and with easy access to the myriad Attractions and Activities of the State listed below – as well as Government Offices, International Trade Centre, Universities and Melaka Airport. 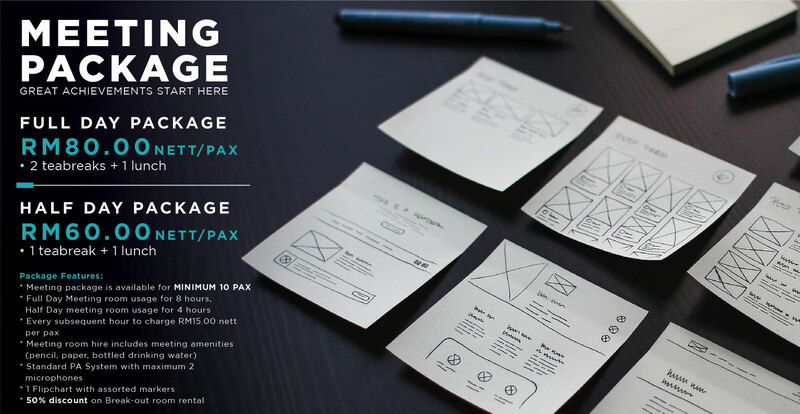 Copyright 2019 © Wholly Owned by Plentifield Marketing Sdn Bhd (693333-T).